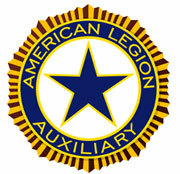 the mission of the American Legion. the troops, and children and youth programs. of the Legion Post 304 Home Association. post and drop it off in the ALA mailbox inside the bar area. Click here to see the Home Association page for business hours. great place to start to find the necessary information.